moreSharing: Social Media is about People (click me) – moreStories. moreSmiles. moreSharing. For the love of Story Telling. Personal. Business. People. Social Media is about People and their stories. 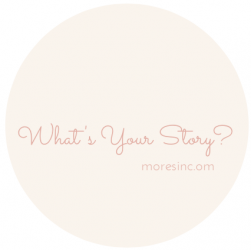 How do you tell your story?